I love the crew and clients we work with at NZW, and the passion people have for their job and wine. With extensive experience in winemaking, commercial trading and executive leadership Adrian’s key strength in the business of wine itself and the unique challenges brought on by each growing season. 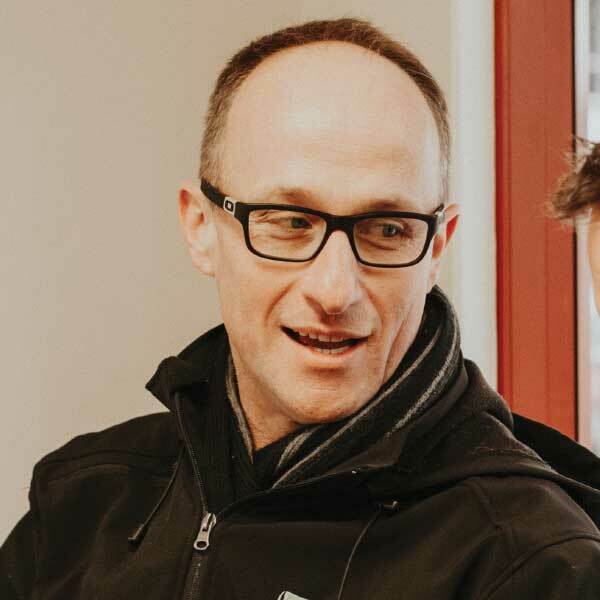 Adrian is a graduate of the famed University of Adelaide Oenology program and over a 20 year period whilst working across Australia, New Zealand, North America and Europe furthered his skill set with post graduate qualifications in Agricultural Economics and a Master’s in Business Administration.